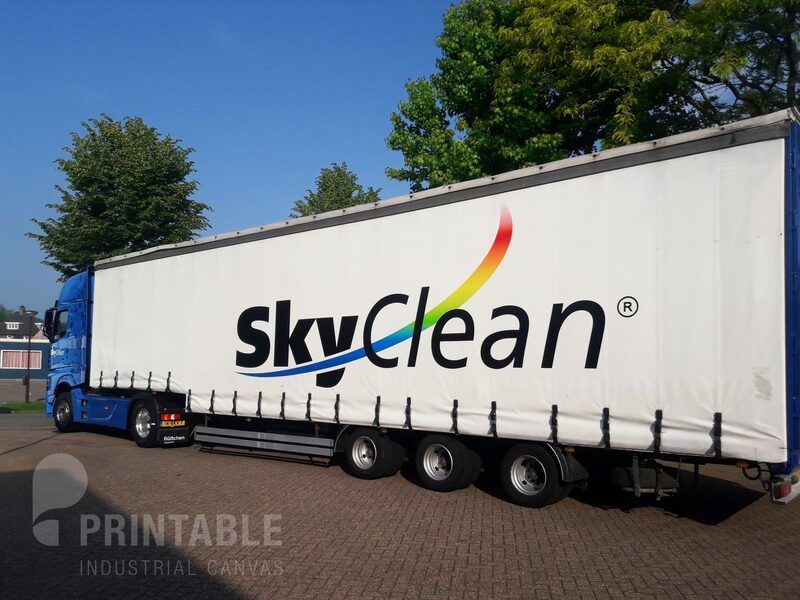 After more than 8 years, SkyClean ordered new sets of side curtains. 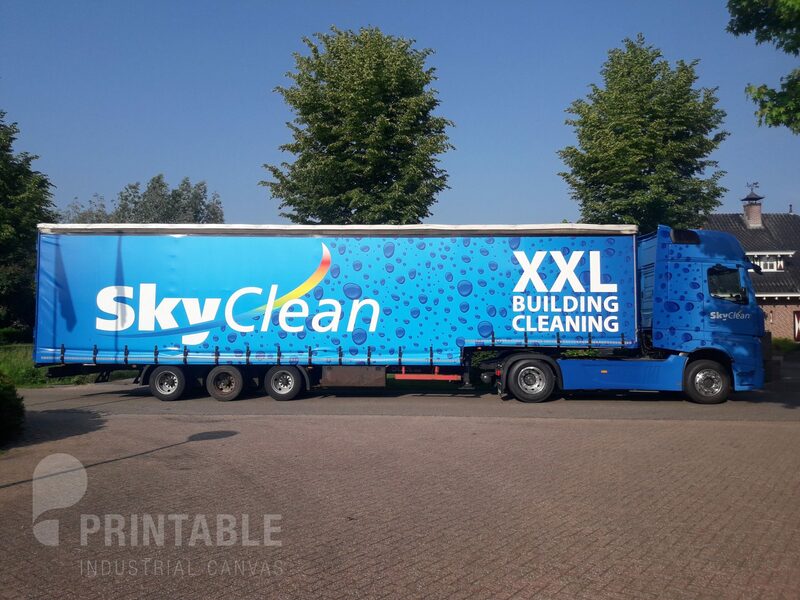 It was not really necessary but because of the fact that they changed their corporate identity and had an expansion of their fleet, SkyClean required the same proven quality which they are familiar with for so many years. As you can see, the white shows no dirt and is still clear in comparison to other curtainsiders that would not even make it through one year without visible and permanent wear and tear. Solidskin offers an unrivalled quality and this reference proves once again that we practice what we preach. Our production and colour management systems keep records of every production run and ensure continuous control of the lacquer formula. This creates a consistent process that helps guarantee the uniform quality of your curtainsiders, even for production runs over different years.